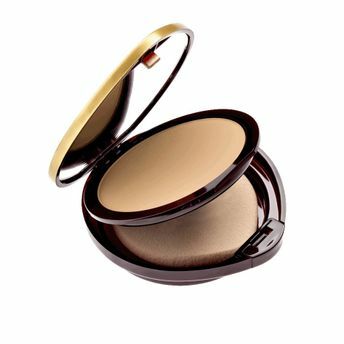 The pressed powder foundation has an ultra-fine, velvety smooth consistence that leaves a natural, long-lasting semi-matt complexion. Enriched with trace elements and minerals as well as anti-oxidant active ingredients that help skin ward off the damaging effect of pollution. Offering multiple application options : brush or sponge, wet or dry, depending on the desired effect. Explore the entire range of Foundation available on Nykaa. Shop more Deborah products here.You can browse through the complete world of Deborah Foundation .Alternatively, you can also find many more products from the Deborah New Skin Compact foundation range.